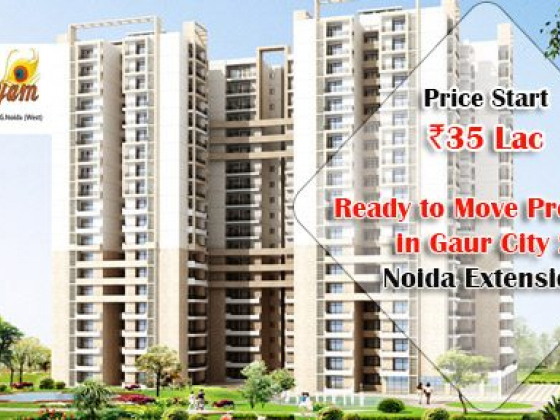 Opulent Ready to move in Residential Property for Sale in Noida Extension This popular region Noida Extension is at its best now. The reason is its closer proximity to Noida, Greater Noida and Delhi. It is well connected to roads and metro stations that offer quick transportation and connectivity to the residents. Branded lifts, ample car parking facility, round the clock High tech CCTV surveillance, grand swimming pool, sports amenities, kids play area and Power backup facility for lifts and various common areas are the part of grand ready to move in developments. Most luxurious homes at the developments give you a grand opulent lifestyle.